At SISCO Architecture Ltd, we believe in simple, uncomplicated architecture. Simplicity offers benefits on many levels, not only in the construction process, but also in the clarity with which the building can be understood. Whilst architecture has a fundamental responsibility to accommodate, it also has a duty to explain and not confuse. Consequently, our aim is to make our buildings elegantly straightforward in their organisation. Every building and every project is unique. At SISCO Architecture, we follow the RIBA work stages, tailoring our services to suit the particular circumstances of each client, each building and each project. Here's the process you can expect to follow when working with SISCO. At SISCO Architecture Ltd, we always provide a free initial consultation to every new client. This stage is important for determining how best we can taylor our services to suit the specific requirements of your project. The key to success in any building project is a possitive relationship between client and architect, which is why we'll take the time at this early stage to listen to your requirements and prepare a detailed brief. We work with private homeowners, residential developers, contractors and commercial clients, all of whom require different levels of service, this is reflected in the fees we charge. During the design phase, we will work with you to develop a practical and sophisticated design to suit your budget and your project requirements. At SISCO Architecture Ltd, our staff have experience across a number of sectors and on projects of all scales. Whether we're working on a contemporary new built property, a large scale commercial development or works to a historic listed building, we have the skills to deliver bespoke design solutions. We work with the latest BIM (Building Information Modelling) technology, allowing us to model your project in great detail from an early stage. Most building projects require approval from the local planning authority before you proceed. At SISCO Architecture, we strongly believe that the best results can be achived by working alongside local authorities, as opposed to against them. As part of our service we will deal directly with the relevant local authorities giving you the piece of the mind that your application is being dealt with promptly and professionally. We will work alongside other consultants to produce the drawings and information you need to gain the necessary permissions, whether it be a simple planning approval, listed building consent, discharge of planning conditions or a reserved matters application. Obtaining planning approval is just the start of the building process. The next stage is to transfer our approved design into a package of construction information suitable for use by a contractor. This process is different for every project, some clients will require a simple set of drawings to pass to a competent builder, others will need a detailed package of drawings and construction specification suitable for a competitive tender. We will be on hand to offer guidance and support to ensure the information you receive meets your individual project requirements. Many clients will have the confidence to engage directly with a builder themselves. For others, we can arrange a competitive tender for your works and offer a guiding hand through the construction phase of your build. Our staff have substantial experience administering construction contracts for projects of all sizes and can taylor our site presence to suit your expectations. At SISCO Architecture Ltd, we've spent many years developing cooperative professional relationships with local contractors and enjoy any opportunity to assist in delivering cutting edge design on site. Our commitment to you doesn't end when you're handed the front doors keys. We pride ourselves in building long-standing professional rapports with all our clients through our commitment to delivering high quality service. A large number of our projects are repeat commissions and we hope that delivery of your building project will be the start and not the end of an ongoing working relationship. 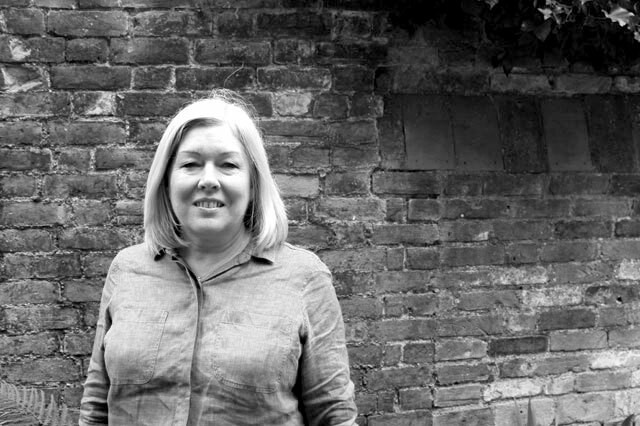 Founded SISCO Architecture in 2009 having worked in the Cambridgeshire area for many years. 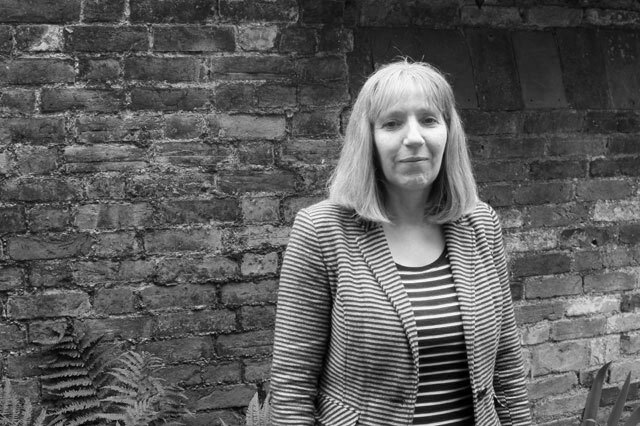 The first voice you hear when you get in touch, Karen has extensive experience working within the construction industry. 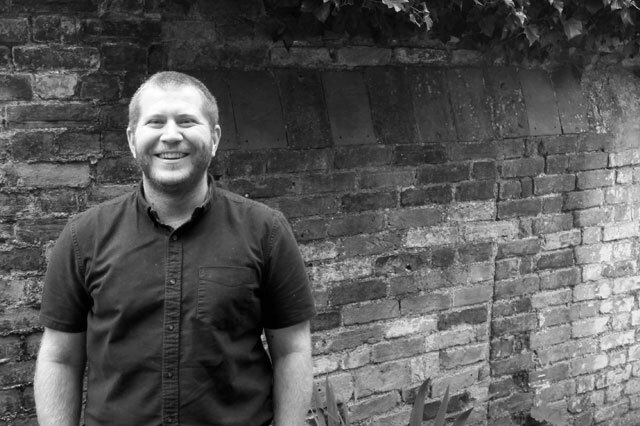 Joining in 2015, Nick has a background in the education sector and enjoys working with historic buildings. 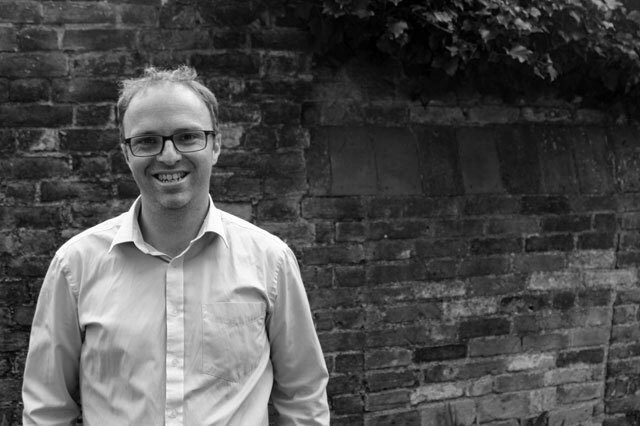 Our chief technical advisor, Shane has experience working on large building projects across numerous sectors and particularly enjoys the intriquacies of technical design. The new kid on the block. 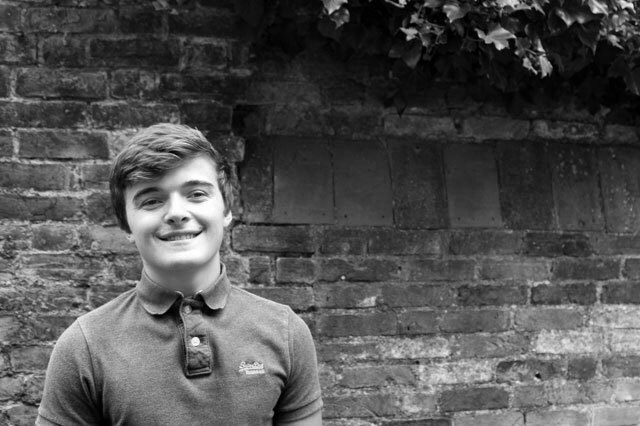 SISCO are helping Tom as he starts his journey towards being a qualified Architectural Technologist. 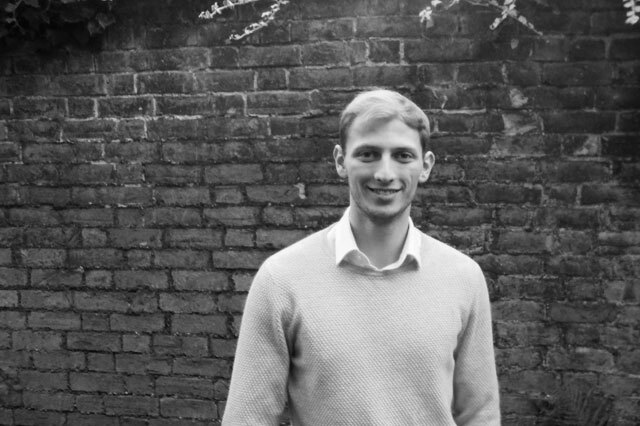 Recently joining the team in summer 2018, James has just completed his Part 1 undergraduate degree in Architecture at Nottingham University.